Youve proven yourself as a brewing prodigy. Its time to step up your game and build out your brewhouse. Epic flames of the Dark Star Burner blast your wort to boiling in under 20 minutes. 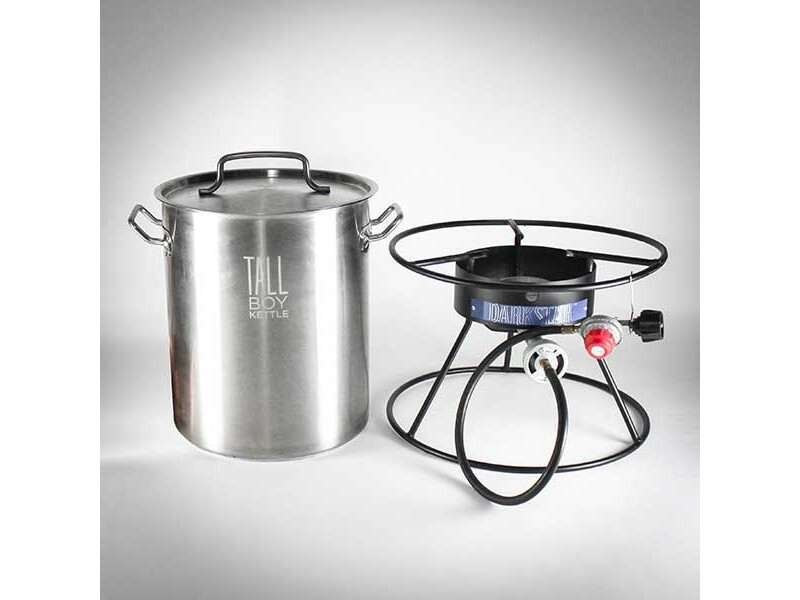 A propane burner designed for brewing. The full-volume boil capacity of the 8 Gallon Tall Boy Kettle increases hop utilization and flavor profile. A stainless steel kettle that will last a lifetime. Raise your game and dont just make better beer, make more of it. Skyrocket quality and efficiency and start making the most of your brew day.